Streamlining the process, so that your new cups arrive on time and looking great! In order to print your logo and artwork on our cups, we need a scaleable, vector-based version in a file format such as .ai or .eps. These are most often created in programs such as Adobe Illustrator or Photoshop. If you don't have your artwork in this format, we may be able to convert it from the files you do have, but we'll need to have our art department evaluate it first. So no matter what format your artwork is in, don’t hesitate to send it to us - we will figure it out! 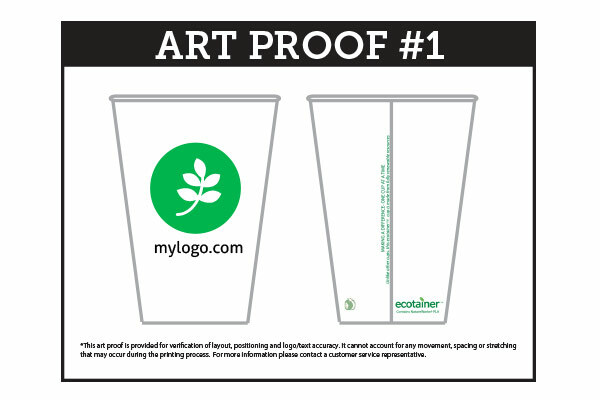 The Cup Store will provide you with an electronic art proof (in PDF format) for all new orders. 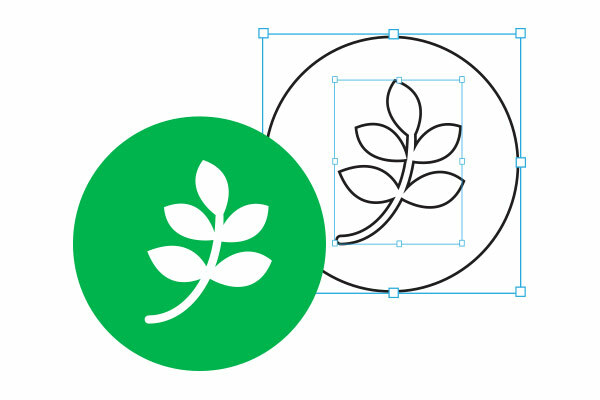 This proof is used to verify the size, position and colour of the artwork that we will be printing on your cups. All proofs must be approved before we can schedule your job in production. The Cup Store uses the Pantone Colour Matching System (PMS) to ensure we print the exact colour and shade you require for your artwork. We will ask you to provide the PMS number when you submit your order and artwork files, so that we can process your proof correctly. 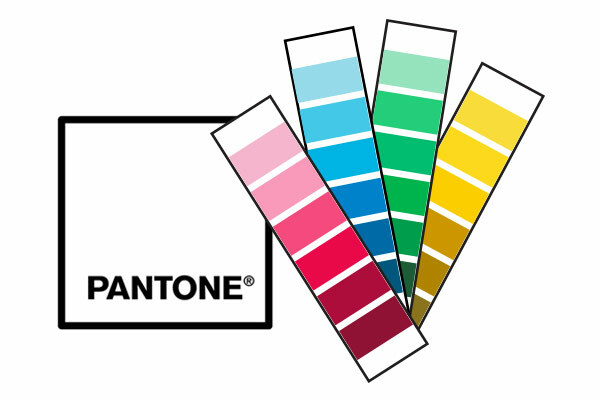 If you need more information on the Pantone system or would like to see the full range of colours, please click here. Our standard production time ranges from 10 to 15 business days from the time you give us the go ahead and send all your order details. Please allow 15-20 business days during peak season especially. However, we know that sometimes you need your cups sent yesterday so RUSH service may be available to help you out of a last minute jam. If you have a definite event date that you’re trying to meet, let us know and we’ll do our best to squeeze you in! Once you have confirmed your order details and your artwork proof has been approved, The Cup Store will require pre-payment so that we can reserve your spot in production. We accept Visa, MasterCard and PayPal. You can also send your payment by EFT or even by cheque. Our Customer Service team is available to answer any questions you may have regarding our payment terms. All our cup orders ship from our Toronto factory using a UPS standard ground service. If your order is scheduled for RUSH production, we may use an expedited method to help meet your timing. For larger orders we will compare UPS rates with our common carrier rates and will always ship using the least costly method. If you’re in the area and would like to pick up your order instead, let us know - we’re always happy to meet our customers face to face!